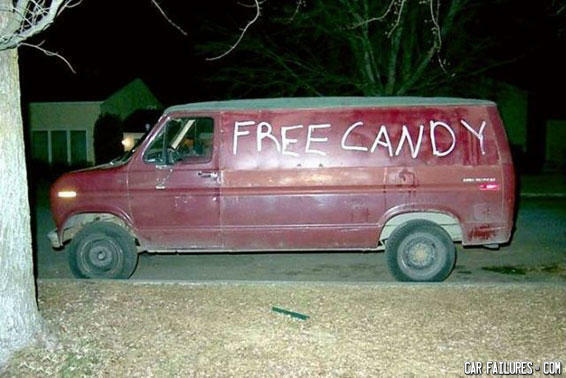 Dang it, I try to give the neighborhood kids free candy and I get nothing but FBI agents. Seems legit. I mean what could possibly go wrong? A blonde and a brunette both starred in a TV show.. It was called Beavis and Butthead.